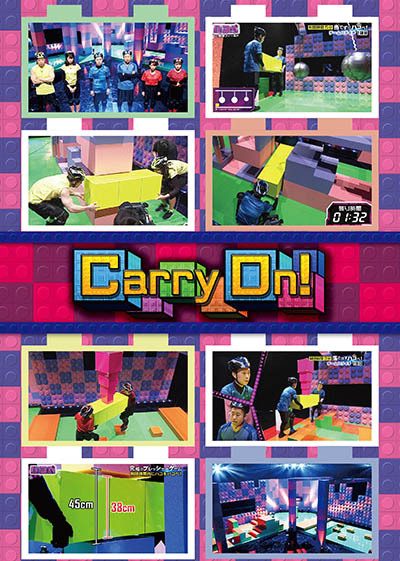 �gCarry On!�h pushes the contestants' concentration capacity to its limit as they must carry boxes through four different stages the fastest they can. But if the box happens to bump into a wall or fall, their chances of winning drop drastically! The first RPG reality show on TV! Set in a fictional world, a party of 4 players must save a village from evil invaders. 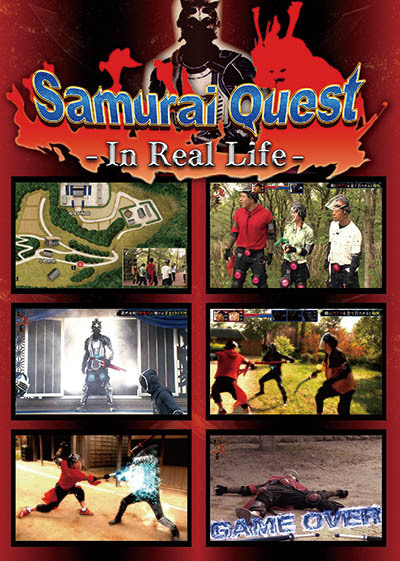 To get the prize money, they must defeat all the enemies in sword fights by hitting the �gLife buttons�h on their body. 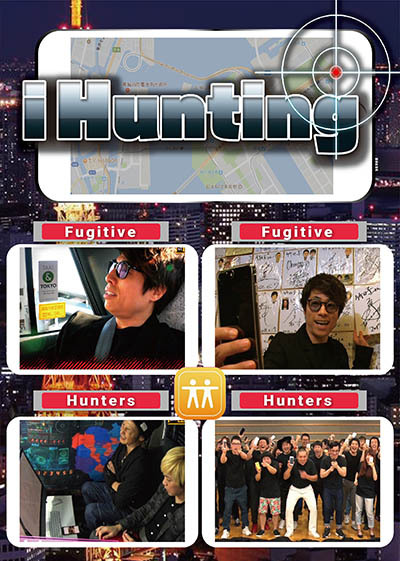 A celebrity on the run is chased across town by 50 hunters using smartphone latest technology. The fugitive is given various missions, like sending selfies to the pursuers, and must switch on his phone every 20 minutes to reveal his GPS position. An unprecedented race! 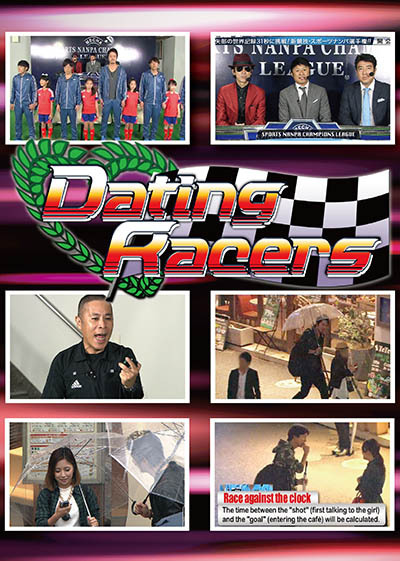 Dating is made as a tournament with 3 rounds and strict rules. Like a real sporting event, the players�f moves are monitored by a referee and commented by a sportscaster. Only the best womanizer will be crowned champion. 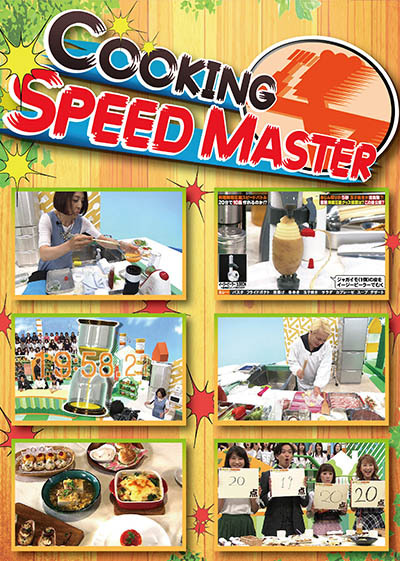 A speed cooking competition in which contestants must cook 10 determined dishes in only 20 minutes! To do so, they will battle over creativity and skills and use the newest cooking devices. Not only the speed, but also the taste is judged! The world�fs first eating contest where you have to make your stomach rumble to eat! 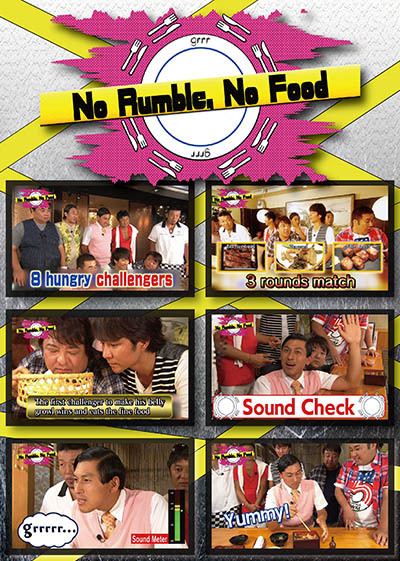 Delicious dishes are prepared in front of starved challengers, and only the first to have his belly growl can eat!